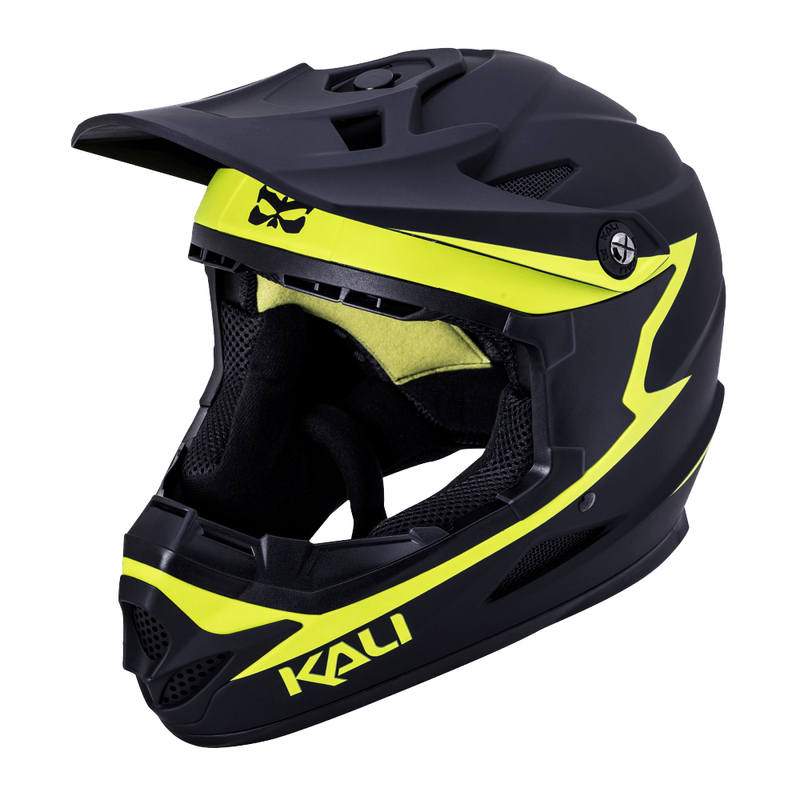 Kali's Zoka is an affordable moto-style full face featuring their iconic style and dependable engineering. The traditional two layer construction features an ABS shell and EPS foam liner for excellent shock absorption. Anti-microbial padding keeps it feeling fresh, and the pads and liner can be easily removed and washed or replaced if things get dirty. The vents have mesh guards to keep bugs and rocks from ruining your smile. The Zoka weighs in at just 980 grams, giving it a light and maneuverable feel. 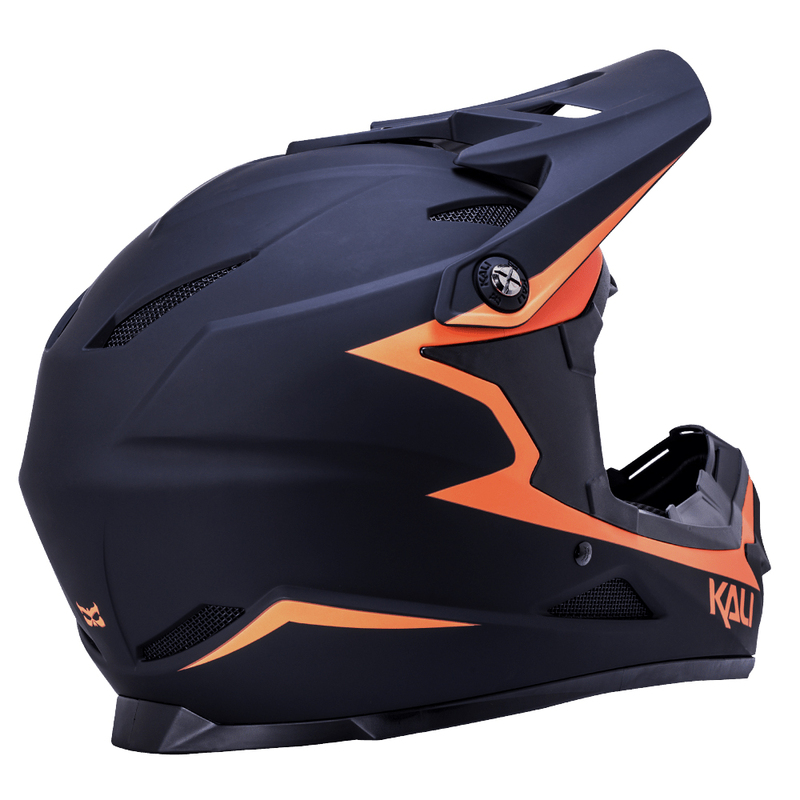 The visor is fully adjustable depending on conditions and preferences, and notching on the side holds your goggles in place. With an impeccable design and comfortable fit, the Zoka is hard to beat. Loved helmet. Light weight and perfect for my first drops.